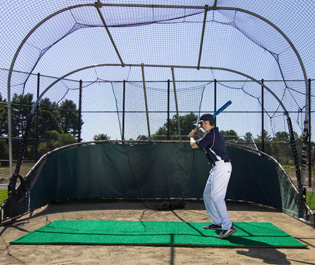 Protect your field or your floor with batting mats from ProMounds. 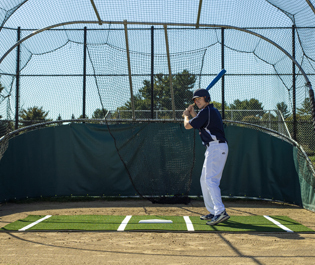 Our batting mats feature a durable artificial turf and are the perfect oprion for batting practice, or for your back yard. All of our lines are inlaid turf, meaning a better looking, higher quality batting mat.